Masha~allah!! Masha~allah!! Masha~allah!! Jazakallah Kheir for sharing IM…it’s always a blessing to hear or be in the presence of Shayuk Period, but especially Shayk Hamza. I met him personally this summer volunteering for a Zaytuna event in DC. Can’t wait till he comes back to the East Coast. 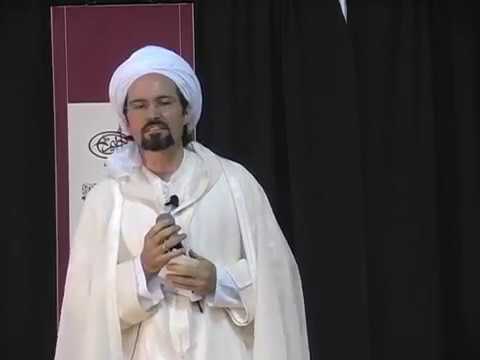 Assalamualaikum Mehzabeen :) (now that you’ve let go of your secret identity :) ), i’d saved this lecture thinking i’d listen to it later and it was amazing, masha’allah. Jazakallah for sharing.